The best compliment you can give us is referring someone you know to New Jersey Deer Control®, LLC. If your referral decides to join our service, you will receive a future application at half price (50% discount). There is no limit to this referral program and it’s a great way for clients to save money on their own service. FULL YEAR PREPAY: Choose to prepay for yearly service and receive a 10% discount. SEASONAL PREPAY: Choose to prepay for seasonal service and receive a 5% discount. 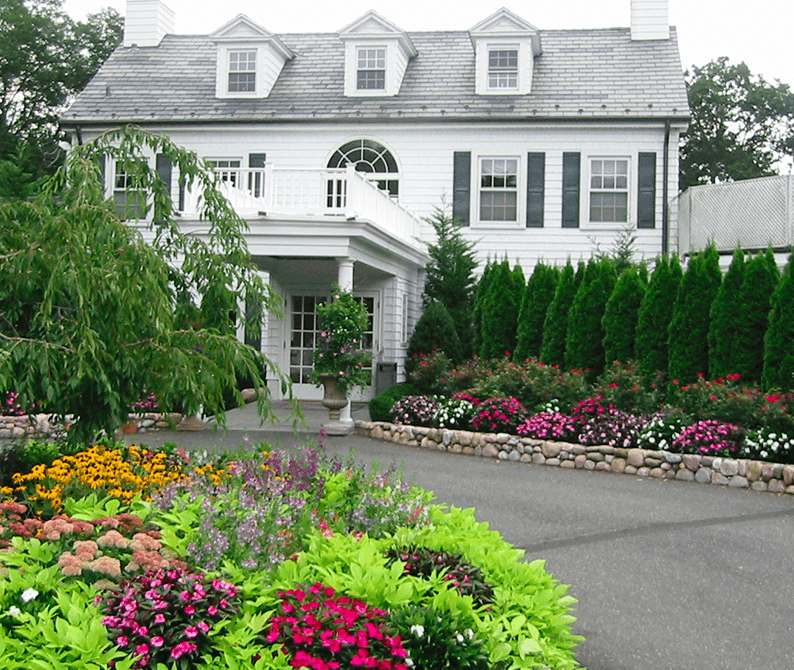 Let New Jersey Deer Control® protect your landscape investment!